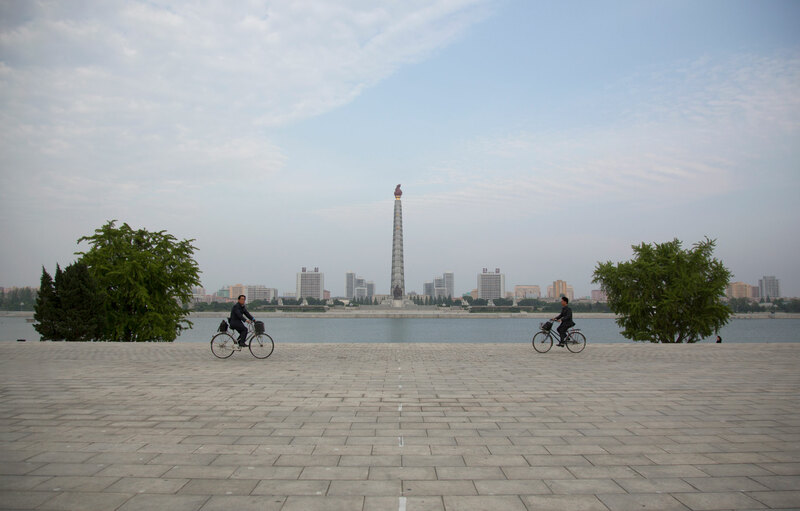 Two just-married journalists travel to Pyongyang, the capital of North Korea, or more officially the Democratic People’s Republic of Korea (DPRK), to experience a city on the cusp of change. They are not there to report on assignment or even to ask tough questions. Instead, they are trying to make sense of the country for themselves—one that holds many assumptions and preconceptions as a place of restriction, danger, anxiety, secrets, and misfortune. David Kawai shares a few highlights. It was not the honeymoon that most people imagine. Our friends told us to be careful. If Facebook’s savvy algorithm didn’t plug a bad-news North Korea story into our timelines, we could count on someone to send it to us. Our parents tried to convince us to cancel our plans a month before going. We understood everyone’s concerns. But we had visas in hand, our travel itinerary was set, fees had been paid, and we had already told many friends about our trip. Then came the big worries and last-ditch attempts to spook us out of our plan. My soon-to-be father-in-law forwarded us an encrypted email from a stranger he’d met days before at a café, who overheard our travel plans and claimed in his note to be “an experienced mountain climber with many summits to my name.” It was essentially a cryptic interpretation of the government of Canada’s travel warnings for the Democratic People’s Republic of Korea, with a bonus suggestion that we “go somewhere sunny and warm instead.” We’ve since printed that email and tacked it up in our apartment next to a hand-painted propaganda poster we picked up as a souvenir from the demilitarized zone (DMZ). It’s easy to laugh in hindsight, but for me at the time, even after all of our research and interviews with experienced North Korea travellers, the very slight chance that anything could go wrong and create permanent familial tension was possibly the most stressful part of the trip. Also adding to the uncertainty was the fact that my wife, Alison, and I had not yet travelled anywhere together for this long. In 2010, I went to South Korea to teach English in a small city called Sokcho. I started learning Korean in my short time there and made lifelong friends whom I still visit. I kept up with my Korean lessons casually in Canada after that, and when I met my wife, I was happy to meet someone equally interested in South Korean culture. Alison had not yet been there. When the topic of our honeymoon destination came up, we were quick to pick it, but we also wanted to include somewhere neither of us had been. It sounds odd to say, but North Korea was the natural choice. 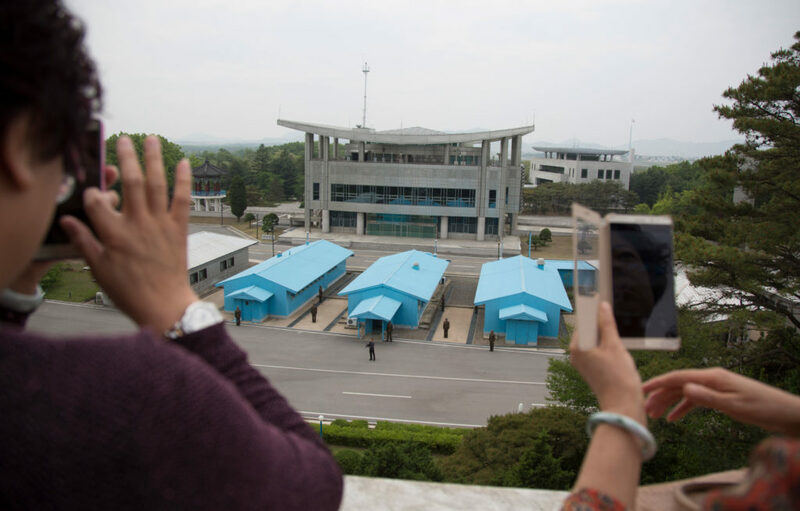 I’d always kept an eye on pictures of North Korea—be it the first published images from an undercover journalist to travellers’ Instagram highlight reels. It was hard not to sense things were changing. The country seemed to be preparing for an influx of travel and tourism. Alison and I are not about crossing cool or dangerous destinations off our bucket lists. Instead, we like the idea of going to a country in its early stages of change, near its time of transformation, to exist as a basis for comparison over time. We arranged for a private tour through a reputable agency, one of several foreign companies that deal directly with the principal state-run Korea International Travel Company. Many foreign North Korean tour companies explicitly state that journalists or even amateur photographers should not apply. We applied anyway (and were accepted), fully disclosing that I worked as a freelance photojournalist and that Alison was an editor at the Ottawa Citizen. (We would later discover that my visa application was submitted with the occupation “university instructor,” which I am also, and Alison’s as “editor, Ottawa Citizen magazine.”) Our jobs aside, we were sure to emphasize, and later asked to produce, signed letters proving that this trip was not a reporting assignment. First and foremost, it was our honeymoon. One of the first things travel advisers will tell you before going into North Korea is never to throw out, crumble, or even fold a newspaper if it has the image of any of the country’s leaders on it. 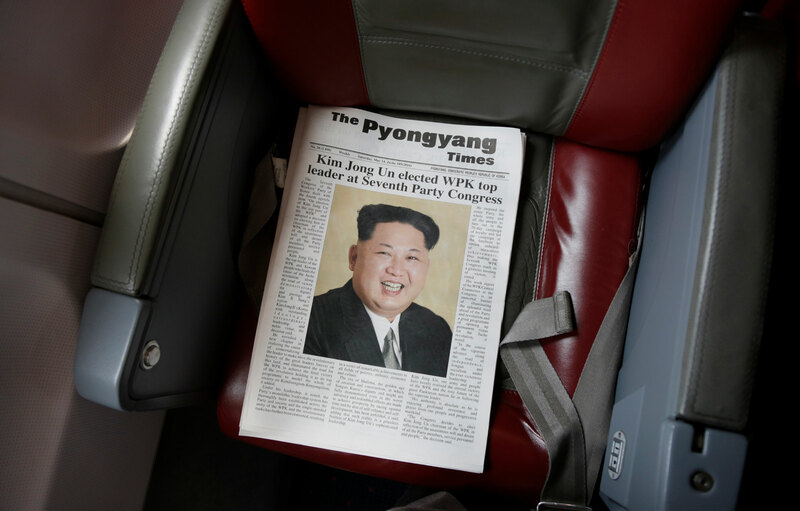 We arrived in Pyongyang via Air Koryo a few days after the Seventh Congress of the Worker’s Party of Korea—hence the enormous headshot of Marshal Kim Jong-un on the front page below a predictable headline. The cover story read like the propaganda signs that we’d soon notice on roadsides all over the country. I never thought that handling a newspaper could be the most stressful part of my day, but it’s amazing how difficult it is not to instinctively fold or toss one after reading. I ended up holding it delicately for the longest time, finally leaving it on the seat for the flight attendant to handle. While not the best-reviewed airline, our plane was new, the flight was smooth, and it was half the price of Air China. The in-flight meal was a cold burger with a breaded, processed white-meat patty and a locally produced pear-juice box. The entertainment was a concert with Korean music performances, played at low volume throughout the cabin, with video on small screens, that fold out from the ceiling. 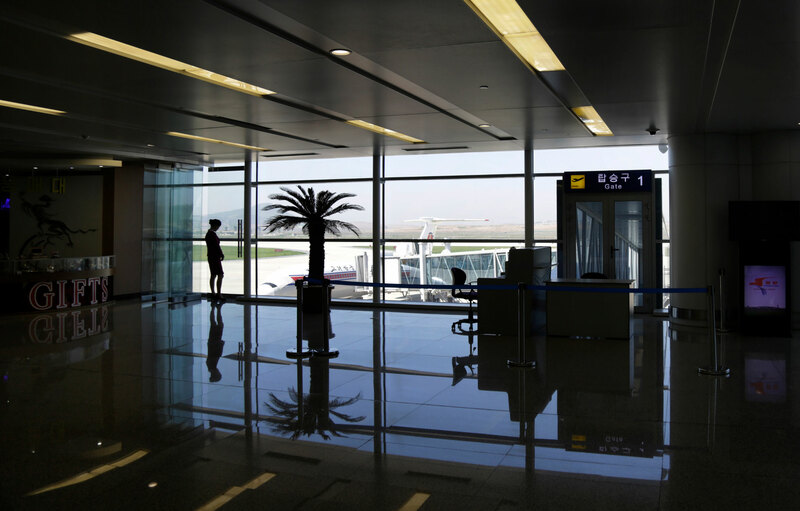 A gift shop worker looks out at an Air Koryo plane on our way to customs in the new Terminal 2 section of the Pyongyang Sunan International Airport. The Korean-speaking immigration officers waved us through quickly. However, the bag X-ray inspectors were much more thorough, gesturing for us to open everything and list our cameras, laptops, cell phones, Game Boy, memory cards, books, and magazines. They had us unlock our phones and laptops so they could inspect the media we were carrying. One officer took five minutes to look at every page of The Atlantic magazine we’d brought with us—to be sure nothing about their country or leaders was printed. None of the officers spoke English. Thankfully, they let us find our English-speaking North Korean guides who we’d never met, who we would come to know by their family names Choi and Kang. 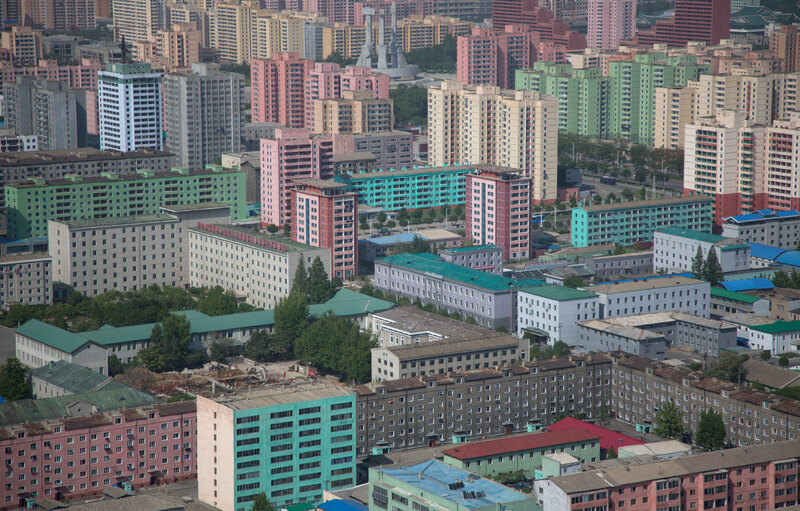 The view of Pyongyang from 150 metres up was surreal; a calming mosaic of pastels. The colour, shapes, proportions of buildings, and general ratio of people to cars make it feel like something out of fiction, a fantasy scene. As you rounded the spire, you’d see the Ryugyong Hotel rising up, a 105-story pyramid-shaped skyscraper that remains unfinished despite construction starting in 1987. My romantic description of the iconic skyline is a Pixar interpretation of a futuristic post-apocalyptic city, possibly not even on Earth. With my imagination, I could easily insert floating cars, spaceships overhead, and people walking around with fishbowl helmets. From a distance anyway, it all looked very polished. Tourists taking photos of the demilitarized zone (DMZ). We toured the demilitarized zone (DMZ) that separates North and South Korea. It felt a bit absurd to me to see it from the North, never having seen it from the South, and all alongside rowdy, middle-aged Chinese tourists incessantly snapping and posing for photos, a few others testing the limits of where they could wander. Our guides asked us to smile for pictures in places with very serious and often tragic historical significance, which I still feel uneasy about. I didn’t anticipate feeling so much empathy or the responsibility of being a good representative of the world outside the Democratic People’s Republic of Korea, but both of these happened. After the Joint Security Area portion of our DMZ tour, we drove for about an hour on bumpy dirt roads, past many young soldiers walking in the rain, to an outpost close enough to the border that I received a “Welcome to South Korea” greeting text. There, Alison and I, along with our guides, listened as an officer talked about a concrete wall separating the North and South, allegedly built by the South between 1976 and 1979. I should mention that this wall is reported not to exist except by North Korea, and they point to it as an example of South Korea’s unwillingness to reunify. They say that it is five to eight metres high on the North side, and on the South side, there’s a gradual slope covered with vegetation so you can’t notice it looking north. The photo they showed us of the wall was taken shortly after it was built, and they display it across several tables in the presentation room, but it’s so grainy and black and white that it’s hard to know exactly what you’re looking at. They had binoculars set up to view the wall, but on the day we went, it was too foggy to see anything. 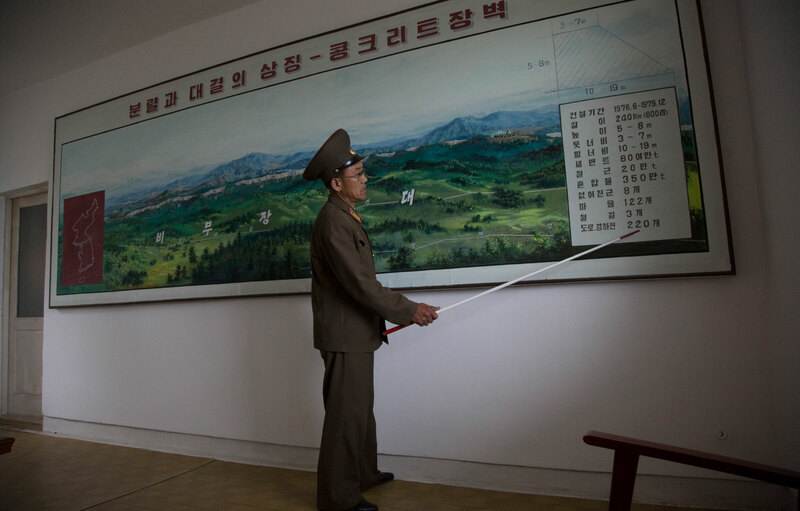 A DPRK soldier sharing details of the demilitarized zone (DMZ) between North and South Korea. I swore I heard Michael Jackson’s “Billie Jean” playing very faintly, but from how far in the distance I couldn’t be sure. Though I’ve heard stories of the South blasting pop music towards the North, I didn’t know what to believe at that moment. North Korea has no shortage of commemorative statues. We stopped by the Monument to Party Founding, which was built to signify the fiftieth anniversary of the Workers’ Party of Korea, a political party that was founded in 1949. It features a hammer, sickle, and calligraphy brush, representing workers, farmers, and intellectuals. Here, tourists from Young Pioneer Tours take a selfie, and another group can be seen in the distance under the monument. Young Pioneer Tours was the company recently famous for guiding the group that included the American Otto Warmbier, who drunkenly attempted to steal a propaganda poster from his hotel—a topic our guides welcomed for discussion. 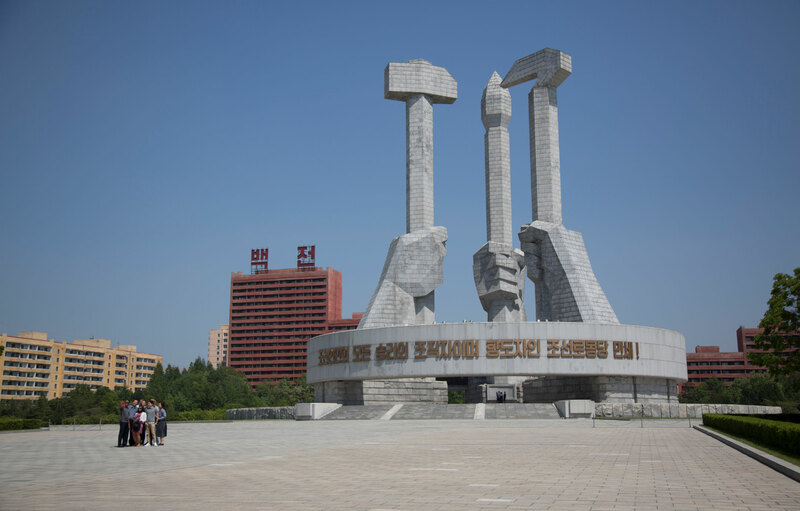 A hammer, sickle, and calligraphy brush represent workers, farmers, and intellectuals at the Monument to Party Founding in Pyongyang. I wonder how it would have been to move around Pyongyang freely as if I were at home or travelling anywhere else in the world. We couldn’t do that. You were always with the two guides. When we wanted to walk around the city, they took us to specific streets. We were free to take photos except of construction or military things. Even so, I felt the urge to be respectfully, maybe cautiously, selective about pointing my camera. When researching hotel options, we learned that most tourists stay in a few hotels in the Sports Village, a quieter area outside of the downtown core. We tried one, the Sosan Hotel, but also made sure to book at the Changwangsan Hotel after checking the location on Google Maps. We were told many times that it wasn’t a tourist hotel, but the not-hot water, dark hallways, and firm mattress and pillows were worth the view and sounds of the city from our balcony. 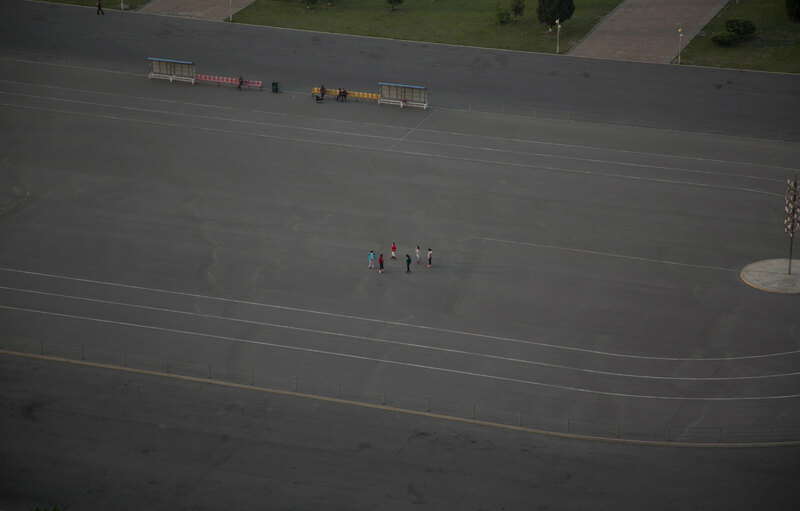 We watched these kids Rollerblading across from our hotel, which we’re told is a fashionable activity these days in Pyongyang. During major events, vast spaces like this and around monuments fill up. It was just a typical quiet evening when I shot this photo. Aside from the occasional meal, evenings at the hotel were the only time we were away from our guides. They tell you that you can’t leave the hotel. We didn’t ask the exact reason, but we heard from other tourists that they say they can’t predict how you might be received on the outside. We were encouraged to ask many questions and ended up spending a lot of time talking with our two North Korean guides and driver, getting to know them while gaining a deeper impression of the country. The guide said, “We can leave the country.” She then hinted at the process of declaring where you’re going, but stopped herself to say, “But I think our currency is not very strong in comparison to other countries. A lot of Koreans can’t afford to travel very long or far.” It immediately felt like an ignorant question. That said, the guide’s response didn’t feel like a polished answer or something they’re told to say. It felt very real and genuine. 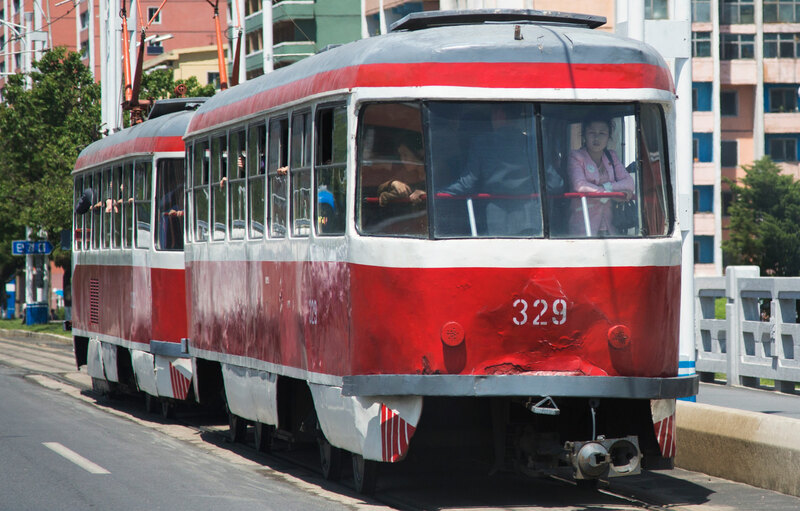 Trams in Pyongyang are common and often full, carrying passengers to and from work. There were rare moments on the guided tour where the city seemed suspiciously like a stage of actors awkwardly performing their best impression of a utopian society. I wondered if there were a person who crossed a particular street at 2:00 p.m. every day and waved at you. 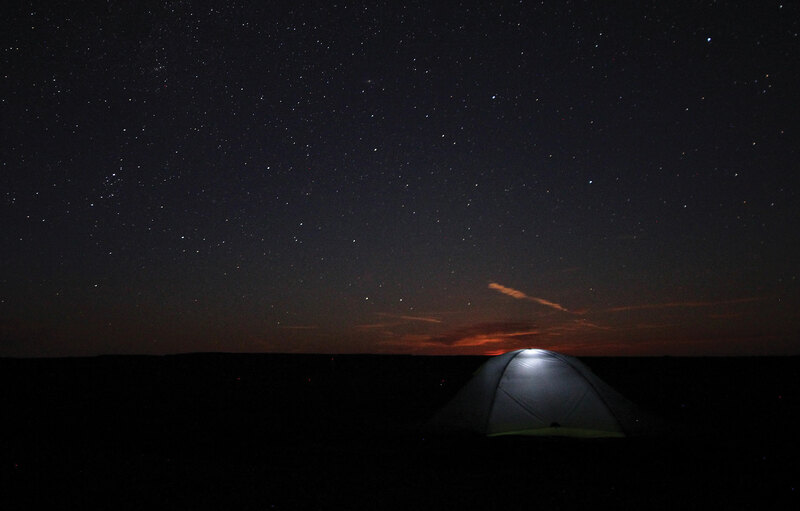 But quickly, especially in the moments between destinations, you realize it’s not that elaborate. Koreans are living out their lives in ways anyone could relate to. Trams in Pyongyang are common and often full, carrying passengers to and from work. There was a clear sense that people worked extremely hard, but also, in contrast to my daily life, lacked the luxury of downtime. You’d see people working a lot, not walking around with nothing to do. Everyone seems to be going somewhere to do something. At the core, North Koreans and South Koreans whom I’d met were very similar. They are kind, smart, and proud people who have families and understand better than many Canadians the stress of day-to-day work. It was easy to assume the people we saw in Pyongyang led pitiful lives, but that would be a simplistic and demeaning way to even attempt to understand North Koreans. I didn’t anticipate feeling so much empathy or the responsibility of being a good representative of the world outside the DPRK, but both of these happened. The Mangyongdae Children’s Palace was astonishing. 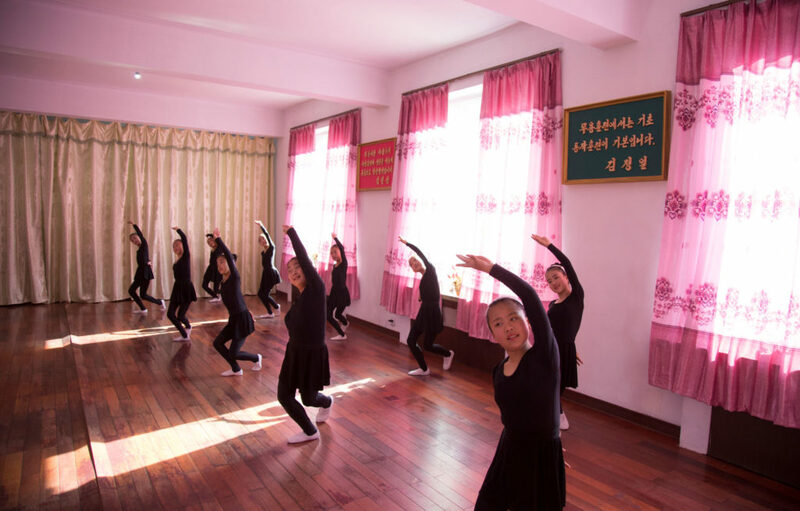 We were guided by a young student who shyly delivered talking points from memory, which were translated by one of our guides on a tour of the classrooms where dance, art, and music happened. Students greeted us and performed short routines. It’s easy to imagine how the future is brightest for the most talented students in the country (and the tours are eager to put them in the spotlight). The DPRK certainly gets its share of negative attention in the media, but how much of that needs to be carried into the conversation about individual North Koreans? I was told before going into the country that I would come out with more questions than answers. It seems like a cliché, but definitely noteworthy that more answers and more questions about the lives of North Koreans led me to questions about my own life. I got the impression that North Koreans are made very aware that they need to put their best foot forward. But don’t I feel that pressure too? 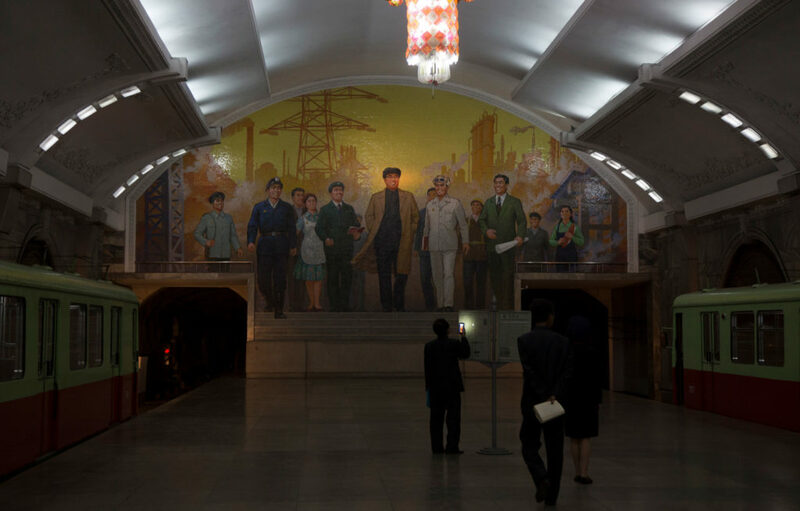 Visiting the Pyongyang Metro was one of my most memorable experiences. We didn’t have much time but managed to see three stops, each in a span of five to ten minutes. We basically hopped on the train, went into the station, waited for one train to go by, got on the next train, got off, got on the next train, and walked out. Our guides told us that to see more metro stations requires an entire day or two. 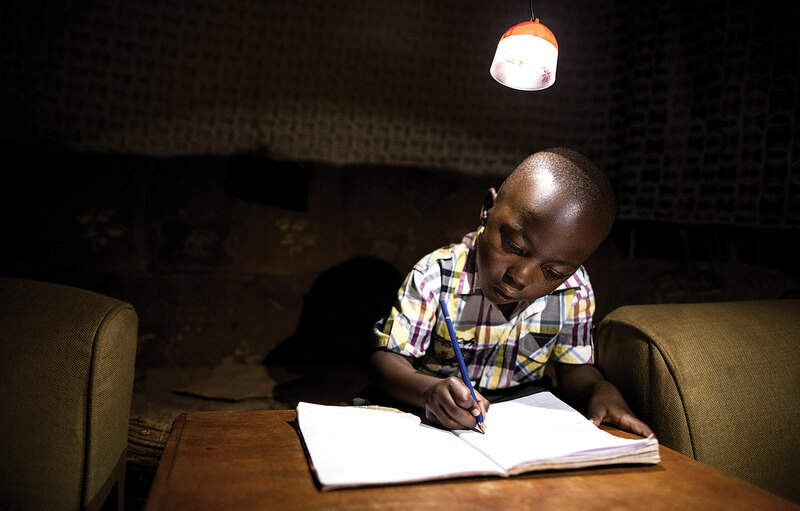 When we were in Puhung Station, I saw a man read a newspaper by the light of his cell phone. There was something calming about the dim chandelier lights. The patriotic music at each station and on the trains was unexpectedly pleasant in comparison to the bombardment of bright and noisy advertisements in metros elsewhere in the world. In our minds, we’re trying to reset or change how we present our honeymoon. Inside, a part of me is still coming up with my own reasons and theories as to why our experience, as with past trips, have never been as dangerous as advertised. We’ve talked about going back, not anytime soon, but there’s still so much that we’d like to see. It’d be interesting to see how things are different or perhaps the same. One of the first questions people ask Alison and me about the trip is “Did you ever feel in danger?” We can tell that people’s minds and imaginations jump to the conclusion of it being a place where there is danger around every corner, where you could accidentally get in trouble and be punished or detained. After all, those are the only stories we get to hear about the DPRK, and as newsworthy as they are, it’s become more obvious that the human side of the country is getting lost. 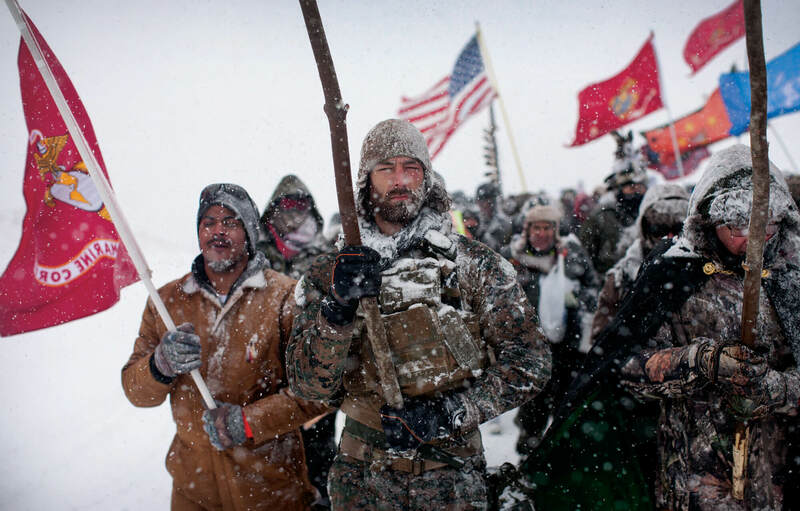 David Kawai is a freelance photojournalist and videographer based in Ottawa. 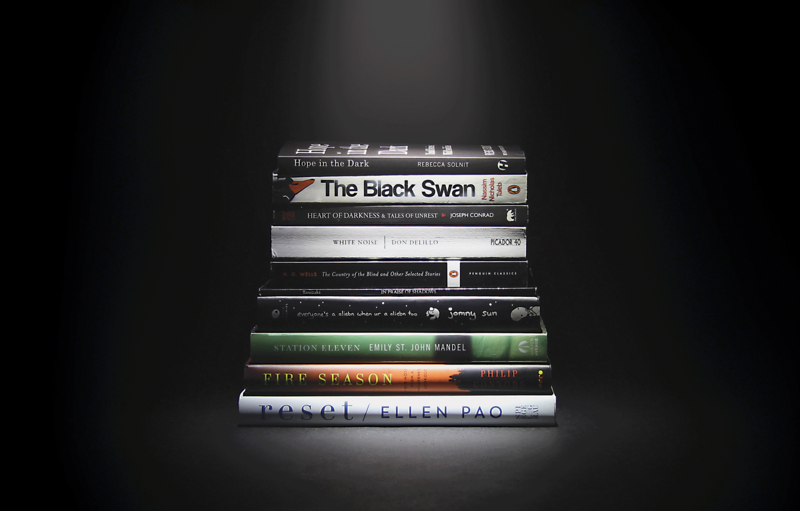 His work has been featured in the Ottawa Citizen, Vice, Bloomberg, and Maclean’s, among other publications. He also teaches in the School of Journalism at Carleton University.